Yeah, the banner is the best part, the content boxes, however, look a little ehcky. 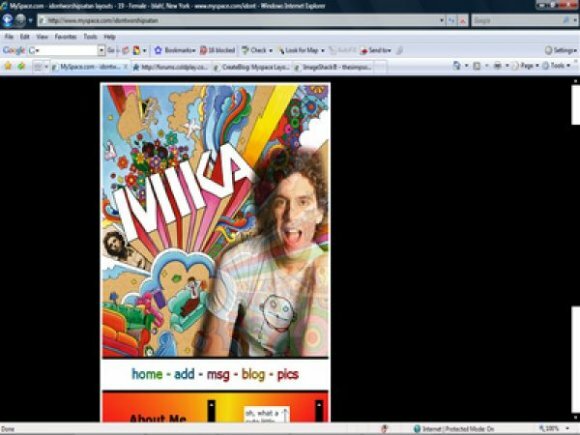 awesome it's really unique and i like mika. nice! I like the banner,but not so much the content boxes.good layout though.